The head of NHS England, Simon Stevens, has said he accepts that waiting times will lengthen as hospitals focus on other areas such as cancer and mental health. The NAO study said: “There is a risk that longer waiting times may lead to patient harm and negligence claims against the NHS. A lack of beds means “trusts will treat emergency and cancer patients first due to the urgent nature of the treatment. “We found that bed occupancy has increased in recent years and an increasing number of trusts now routinely operate with a bed occupancy rate well above 90%. The report said that for the 18-week target to be met again “significant additional investment will be required”. 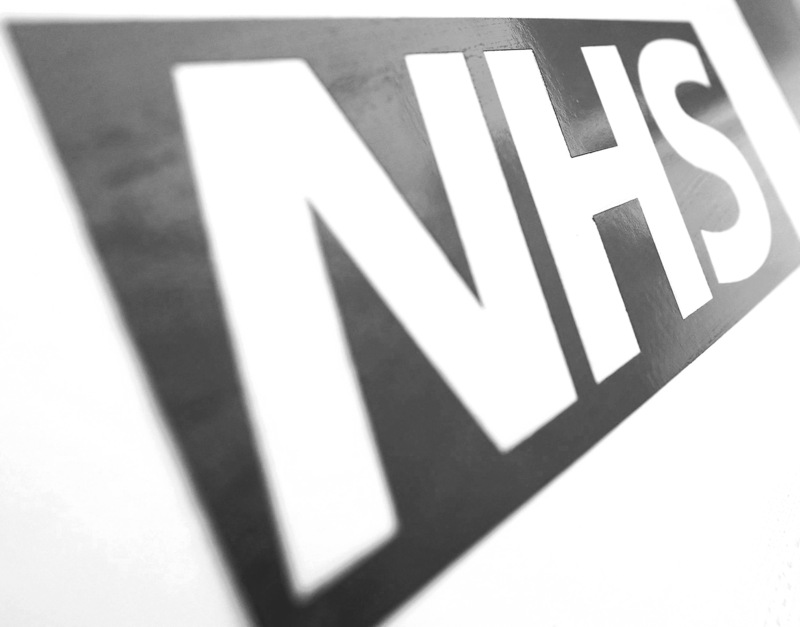 As “underlying demand continues to grow, it is hard to see how the NHS will be able to improve waiting times in the short term without significant investment in additional staffing and infrastructure capacity to support the NHS to see more patients,” it added. The NAO said it had found “persistent staff shortages in diagnostic services and a widening gap between demand for these services and the number of staff working in these areas”. Sir Amyas Morse, head of the NAO, said the NHS had made good progress in some areas, such as increasing the number or urgent cancer referrals.